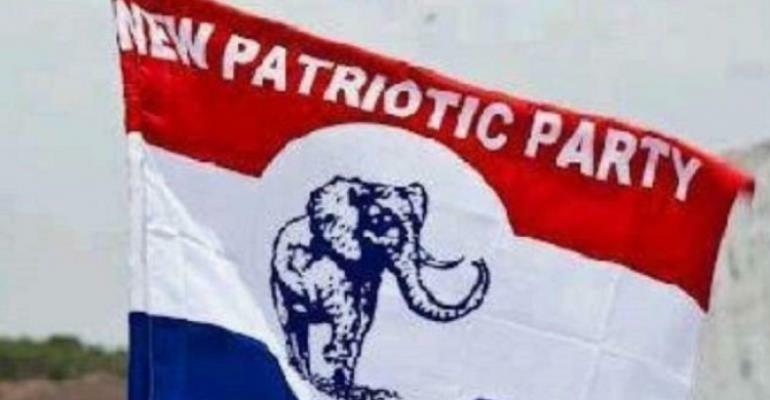 The death of one of our party’s strongest patriot comes with great sadness and an enormous sense of shock to the entire membership of NPP-USA. Appiah Akenten Menka, Esq., was a patriotic citizen who fought for social justice and brought courage, wit and humor to everything he did. He was a politician who appreciated the concept of unity and exhibited same in numerous instances which kept our party together. At the time of his unfortunate demise, he was the Chairman of the party’s Council of Elders in the Ashanti Region. We are extremely heartbroken! However, we find solace in the privilege of celebrating someone who epitomized leadership in politics and business. We find comfort in honoring a Ghanaian whose life reflected great services to his immediate community, his family and friends, his party and the nation. His public service spanned an era of enormous change in the life of our country. There are memorable moments we will never know again, those eloquent speeches, the incomparable anecdotes, those wonderful ceremonies and the fleeting wisdom he shared. As a branch, we had the honor of working with him when he graced our Congress as one of the keynote speakers in 2007 in Dallas, Texas. His address which centered on the importance of staying connected to the grassroots when in power was relevant then, and it is even more pertinent today, and should serve as a guiding principle now that we are in power. The truest way we can honor his memory would be our commitment to improve the economic fortunes of all Ghanaians, especially, the less privileged. Today, we join all Ghanaians, particularly, the NPP family, in honoring the loving memory of a doyen of the Danquah-Dombo-Busia tradition. To the immediate family, we extend our deepest condolences. May his Soul Rest in Everlasting Peace. Barima ba, Offinso Nimpong, Damirifa Due Ne Amane Hunu!